Dr. Ron Beghetto+ Dr. Beghetto is Professor and Graduate Program Coordinator for the Cognition, Instruction, Learning, & Technology Program in the Neag School of Education at the University of Connecticut. Dr. Beghetto is a Fellow of the American Psychological Association (Div. 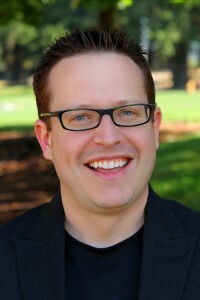 10) and the Editor-in-Chief for the Journal of Creative Behavior. His research focuses on creativity in educational settings — examining how teacher and student creativity is sometimes (inadvertently) suppressed and how it can be incorporated in the everyday classroom. 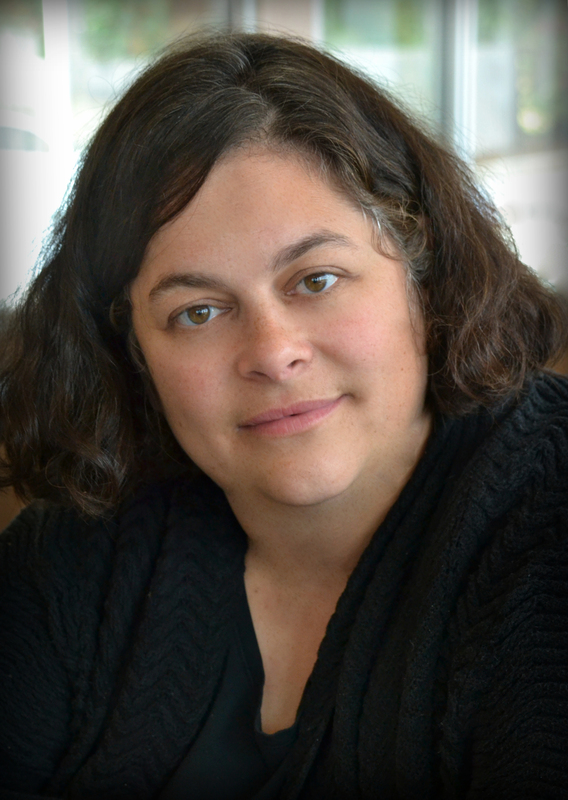 Dr. Beghetto has extensive experience working with practicing and prospective teachers in an effort to help them develop new and transformative possibilities for classroom teaching, learning, and assessment in K-12 and higher education settings. 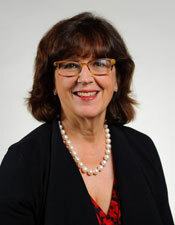 Prior to joining the faculty at UConn, Dr. Beghetto served as the College of Education’s Associate Dean for Academic Affairs and Associate Professor of Education Studies at the University of Oregon. Dr. James Kaufman+ Dr. James C. Kaufman is a Professor of Educational Psychology at the University of Connecticut. An internationally recognized leader in the field of creativity, he is the author/editor of more than 26 books, including Creativity 101 and the Cambridge Handbook of Creativity. Kaufman is the president of American Psychological Association’s Division 10, which is devoted to creativity and aesthetics. He is the founding co-editor of Psychology of Popular Media Culture and co-founded Psychology of Aesthetics, Creativity, and the Arts, both published by APA. 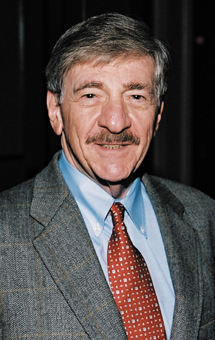 He was won numerous awards, including the Torrance Award from the National Association for Gifted Children, the Berlyne and Farnsworth Awards from APA, and Mensa’s research award. 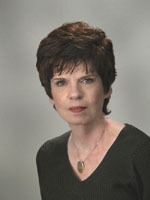 Catherine Little is a Professor in Educational Psychology at the University of Connecticut. She teaches courses in gifted and talented education and in the undergraduate honors program, and she serves on the University’s Honors Board of Associate Directors. Her research interests include professional development, differentiation of curriculum and instruction for advanced learners, and classroom questioning practices. She currently directs Project SPARK and Project LIFT, both of which are Javits-supported research initiatives focused on working with schools to recognize and respond to advanced academic potential in the early grades, particularly in students from underserved populations. Catherine is also currently serving as Governance Secretary of the Board of Directors of the National Association for Gifted Children. Dr. D. Betsy McCoach* Dr. D. Betsy McCoach is a Professor in the Measurement, Evaluation and Assessment program at the University of Connecticut. She has extensive experience in structural equation modeling, longitudinal data analysis, hierarchical linear modeling, instrument design, and factor analysis. Betsy has published over 80 journal articles, book chapters, and books, including Multilevel Modeling of Educational Data with Ann O’Connell. Her newest book, Instrument Development in the Affective Domain (3rd edition), co-authored with Robert K. Gable and John P. Madura was released in 2013. Betsy served as the founding co-editor for the Journal of Advanced Academics, and she is the former co-editor of Gifted Child Quarterly. She is also an associate editor of Frontiers in Measurement and Quantitative Psychology. 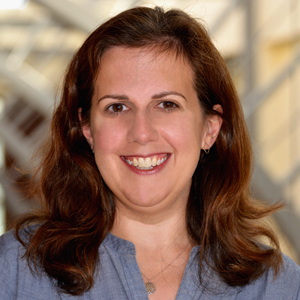 Betsy is the current Director of DATIC, where she teaches summer workshops in Hierarchical Linear Modeling and Structural Equation Modeling, and she is the founder and conference chair of the Modern Modeling Methods conference, held at UCONN every May. She served as the Research Methodologist for the National Research Center on the Gifted and Talented for 7 years. She has served as Chair of the AERA Hierarchical Linear Modeling SIG; the Educational Statisticians SIG; the Research on Giftedness, Creativity, and Talent Development SIG; and program chair of the Structural Equation Modeling SIG. Dr. Sally Reis* Sally M. Reis is a Professor in Giftedness, Creativity, and Talent Development, a Board of Trustees Distinguished Professor, and Teaching Fellow in Educational Psychology at the University of Connecticut. She was a teacher for 15 years, 11 of which were spent working with gifted students on the elementary, junior high, and high school levels. She has authored more than 130 articles, 14 books, 60 book chapters, and numerous monographs and technical reports. She has traveled extensively across the country conducting workshops and providing professional development for school districts on enrichment programs and gender equity programs. She is co-author of The Schoolwide Enrichment Model, The Secondary Triad Model, Dilemmas in Talent Development in the Middle Years, and a new book published in 1998 about talent development in females entitled Work Left Undone: Choices and Compromises of Talented Females. Sally serves on the editorial board of the Gifted Child Quarterly, and is a past-president of The National Association for Gifted Children. She has been honored with the highest award in her field, the Distinguished Scholar of the National Association for Gifted Children. Joseph S. Renzulli is a long-time faculty member of the Department of Educational Psychology at the University of Connecticut and was selected by the university as one of its Distinguished Professors. He is director of the Renzulli Center for Creativity, Gifted Education and Talent Development. 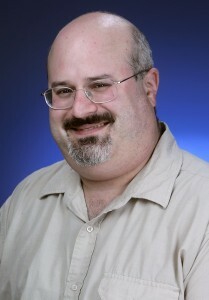 Dr. Renzulli founded the gifted and talented program at the University of Connecticut and is recognized nationally and internationally for his work in the field. Dr. Del Siegle* Del Siegle is Associate Dean for Research and Faculty Affairs and Professor in Giftedness, Creativity, and Talent Development at the University of Connecticut. He serves as PI and Director of the National Center for Research on Gifted Education funded by the Institute of Education Sciences, U.S. Department of Education PR/Award # R305C140018. He is a past president of the Montana Association of Gifted and Talented Education (Montana AGATE), past president of the National Association for Gifted Children (NAGC), and chair of the Research on Giftedness, Creativity, and Talent SIG of the American Educational Research Association (AERA). Along with Betsy McCoach, he is the former co-editor of Gifted Child Quarterly (founding co-editor of the Journal of Advanced Academics). He writes a technology column for Gifted Child Today. 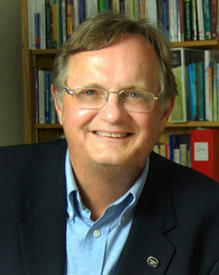 Dr. Siegle is coauthor with Gary Davis and Sylvia Rimm of the popular textbook, Education of the Gifted and Talented. He is also author of a recent book, The Underachieving Gifted Child: Recognizing, Understanding, & Reversing Underachievement. Prior to becoming a professor, Del worked with gifted and talented students in Montana. He teaches an introductory course in educational research and courses in gifted education.